Tech giant Google is planning on unveiling Android O, the latest iteration of their popular mobile operating system, during today's solar eclipse. Assuming mobile fans aren't busy outside watching the eclipse itself, they'll be able to check out the New York-based reveal through the official Android website around 2:40 p.m. Eastern time, which is exactly one hour's time from now. 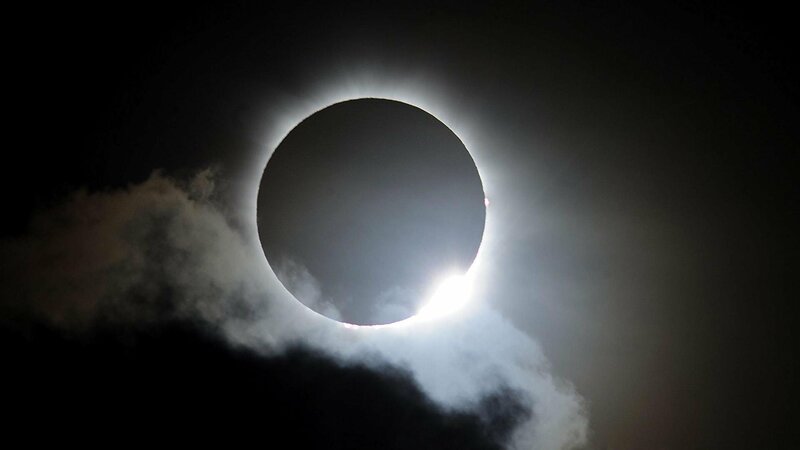 Naturally, a lot of people view this as an odd move -- today's solar eclipse is an event that will likely momentarily pause the whole nation, aside from science-minded individuals who would like to study to phenomenon. Still, Android O has been slated for release for some time now, and it makes perfect sense that Google would try to get its wheels spinning ahead of Apple's planned release of iOS later this Fall. There isn't very much we know about the latest version of Android so far. Google themselves say that the operating system will have some "super (sweet) new powers," the likes of which include native picture-in-picture support as well as an updated notification panel and battery optimization software. As for its official designation, no one can say for sure, but many believe that Android O will be codenamed Oreo, which once again conforms to the circle-shaped allure they seem to be going after. And, in a way, the O could be seen as reminiscent of the sun during an eclipse, too. We'll have more news on this front later in the day when Google formally reveals Android O.